At the Facial Plastic Laser Surgery Center & Med Spa, we care about each individual patient. Our surgeon and staff are dedicated to serving you, taking the time to listen and explain each procedure thoroughly and answer all of your questions. To develop the right individualized treatment plan for each patient, our physician and staff stays on top of the latest breakthroughs in proven medical technology. 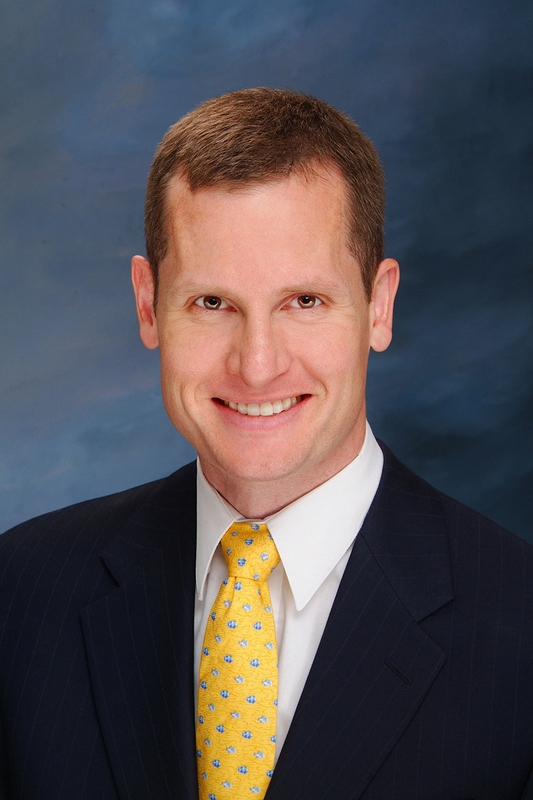 Our center is headed by Christopher Lansford M.D. FACS who is board certified by two eminent organizations, the American Board of Facial Plastic & Reconstructive Surgery, as well as the American Board of Otolaryngology. We also provide services including facials, peels, microdermabrasion, makeup consultations, and waxing. Services are customized to meet your needs. Our comfortable office is run by friendly and knowledgeable staff members who make sure our clients receive courteous attention. The surgical scheduler assists with scheduling procedures and appointments. Other roles include coordinating pre-operative testing and keeping patients informed of procedures, both on-site and at surgery centers in the area. Our nationally-registered certified medical assistant is available to answer patients' questions about treatments and products. She also records patient information into electronic medical records, helps with in-office procedures, and assists our medical team and clients in many capacities. We work hard to create an environment where our patients feel welcomed and supported. Whether you have a question about a procedure or need assistance with scheduling, our staff is here for you. Dr. Christopher Lansford is double Board Certified by the American Board of Facial Plastic and Reconstructive Surgery and the American Board of Otolaryngology. In 1999 Dr. Lansford graduated from The University of Michigan Medical School. He completed a General Surgery internship at Duke University Medical Center in 2000 and a residency in Otolaryngology--Head and Neck Surgery 2004, serving as chief resident his final year. Dr. Lansford returned to The University of Michigan in 2004 and completed a Fellowship in Head and Neck Oncologic Surgery and Microvascular Reconstruction in 2005. Dr. Lansford is a member of the American Academy of Facial Plastic and Reconstructive Surgery, the American Academy of Otolaryngology—Head and Neck Surgery, and the American Head and Neck Society. Dr. Lansford grew up in Champaign, Illinois and returned with his wife and two children to central Illinois in 2006. Reneta assists Dr. Lansford as medical office assistant for both his general otolaryngology patients and in the Facial Plastics & Laser Surgery Center. Reneta joined FPLSC/PENT in spring 2018 following 2 and a half years with Illinois Regional Pain Center and one year with Illinois Gastroenterology institute. She is a vital member of our patient care delivery team; assisting Dr. Lansford with recording patient information into the electronic medical record, updating patient care plans, physician orders and medications. She also assists with in-office procedures, obtaining lab specimens, providing patient education and many more duties. Reneta can help answer questions about clinical products, treatments and procedures. The most rewarding part of her career is working directly with patients and developing a good, strong and caring professional relationships with them. Amanda is Dr. Lansford’s Surgical Scheduler and is also a vital member of the patient care team, assisting both Dr. Lansford and his patients in the scheduling of surgical and diagnostic procedures and post-operative appointments. She also coordinates all pre-operative testing, pre-certification and authorizations. Amanda schedules procedures both on-site and at area day surgery centers and hospitals and helps keep patients informed when and where their procedure will be performed thus relieving some of the stress and anxiety patients normally have prior to surgery. For more information on our practice, or to schedule your personalized consultation with us, please call to make an appointment at 309-589-3223.